Smart Allergy Friendly Education: Looking for Allergy~Friendly Businesses - Boise FARE Walk on May 18th! Looking for Allergy~Friendly Businesses - Boise FARE Walk on May 18th! 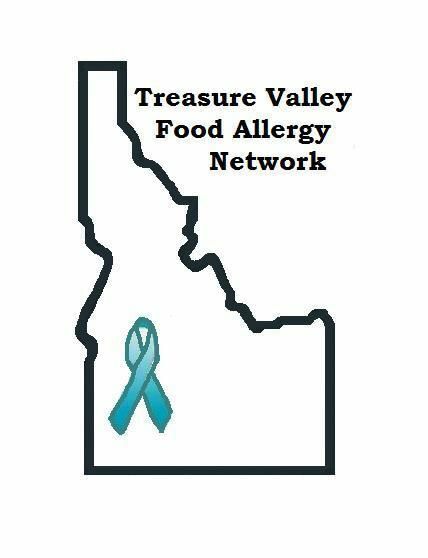 May 18th is Boise's FARE Walk for Food Allergy. We hope you will join this family fun walk which supports food allergy research, education, advocacy and awareness. You can join an already created team or start your own team. Can't be there but you want to help raise money? There are other options available!! Sign up as a 'virtual walker'! Start a team on behalf of your school, business or organization. Other friends, family and/or community members join your team and help raise money for this awesome cause. Sponsor a table and have your business recognized. Sponsored tables begin at $500-. ARE YOU A BUSINESS OWNER WHO OFFERS PRODUCTS AND/OR RESOURCES FOR THOSE MANAGING FOOD ALLERGIES OR DIETARY RESTRICTIONS? WANTING TO GET YOUR NAME OUT THERE BUT AREN'T ABLE TO TAKE ADVANTAGE OF ONE OF THESE SPONSORSHIP OPPORTUNITIES? AS A COMMUNITY BLOGGER, ADVOCATE AND EDUCATOR, I HAVE SET UP MY OWN BUSINESS TEAM TO REPRESENT THE SMALLER BUSINESSES. I NEED YOUR HELP TO MAKE IT SUCCESSFUL! CLICK HERE, Smart Allergy~Friendly Education FARE Walk Team, if you would like to donate. All proceeds will go directly to FARE Research and Education. 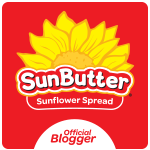 My focus for 4 years has been sharing products and resource information to aid those navigating the challenges of living with food allergies. For any donation to my team, no matter how small, I will gladly showcase your products, literature and materials to like minded families here in the Treasure Valley. You don't have to live here in the Boise area in order to be a part of this wonderful event. As a mom of two with 6 of the top 8 food allergens, I want to thank FARE, our local organizers and everyone who is helping to make this event such a wonderful success! Boise's goal is to raise $30,000 from our local teams, and we can't do it without YOU! 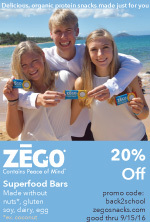 Thanks for helping us to say FAREwell to Food Allergies!